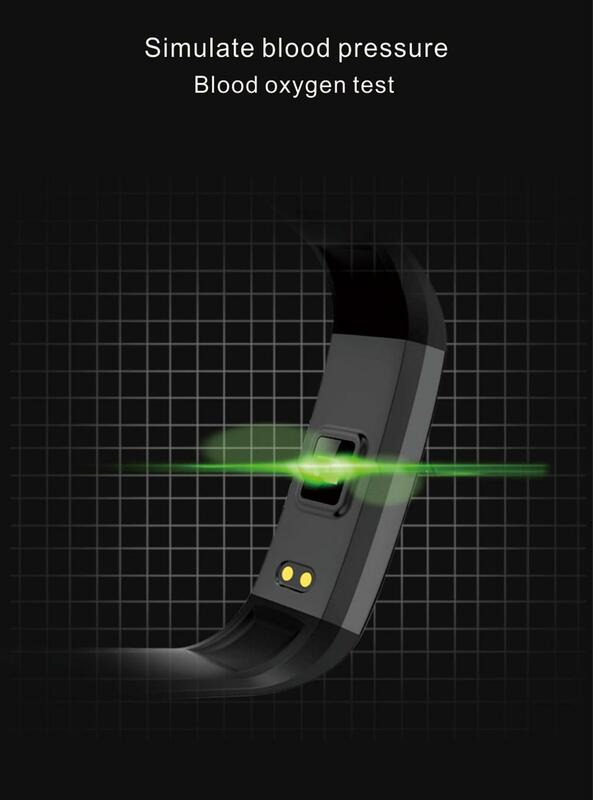 Suction way charger. 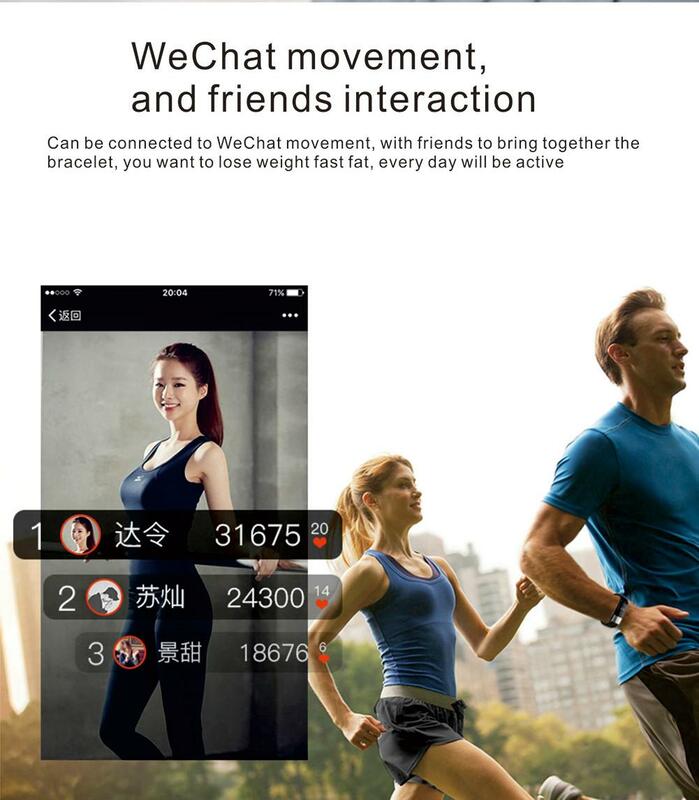 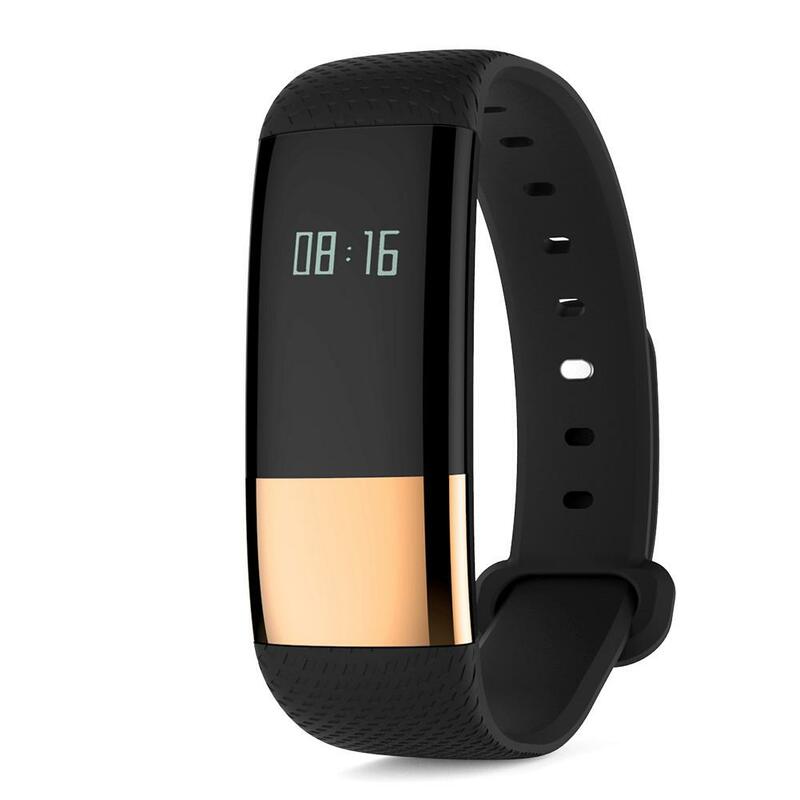 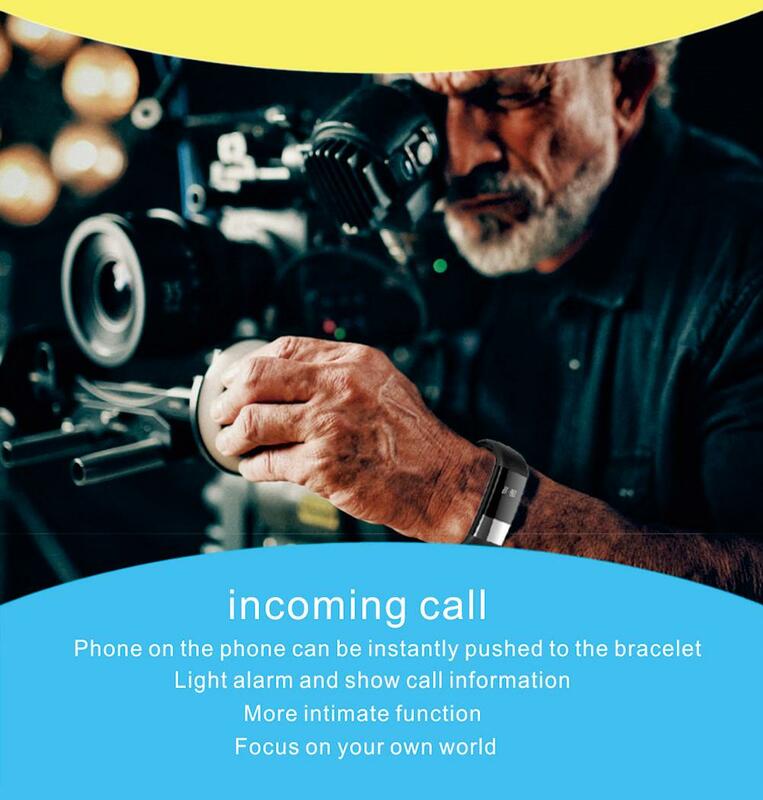 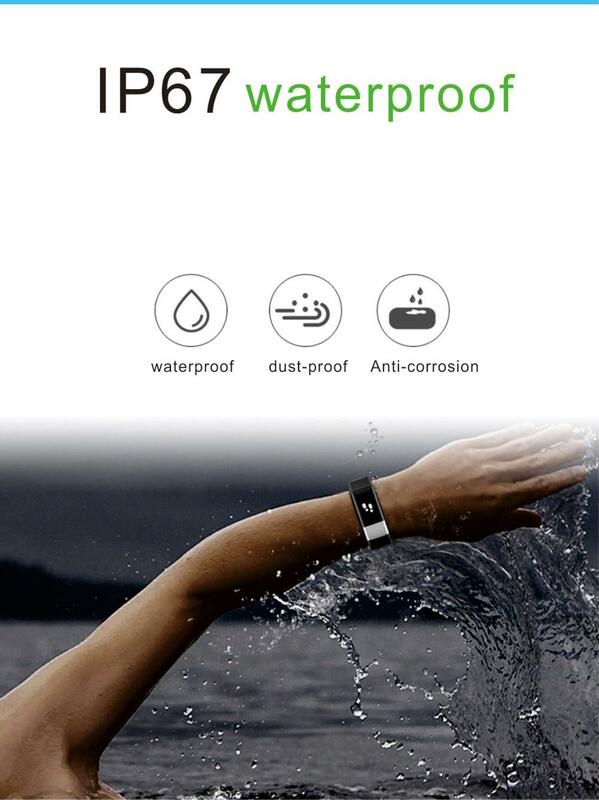 You just need to put the connector on the connector of the Smart Bracelet, then you can charger your smart bracelet easily. 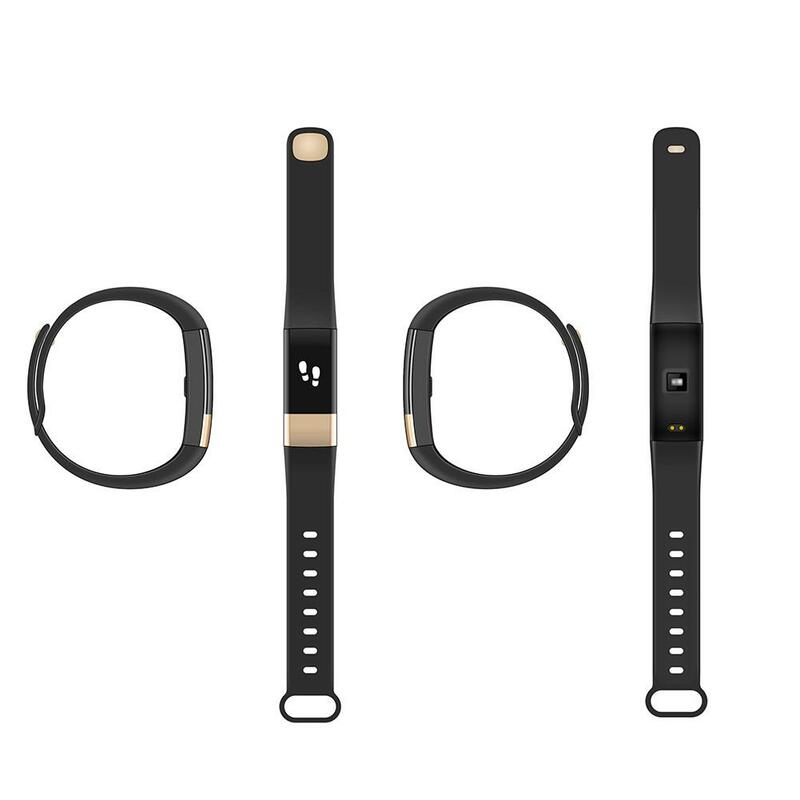 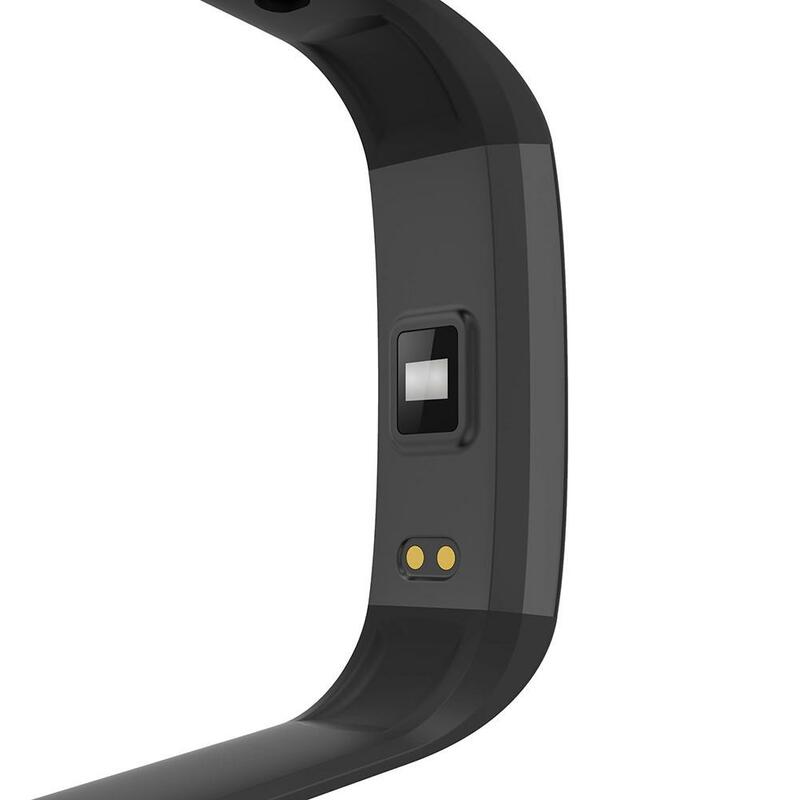 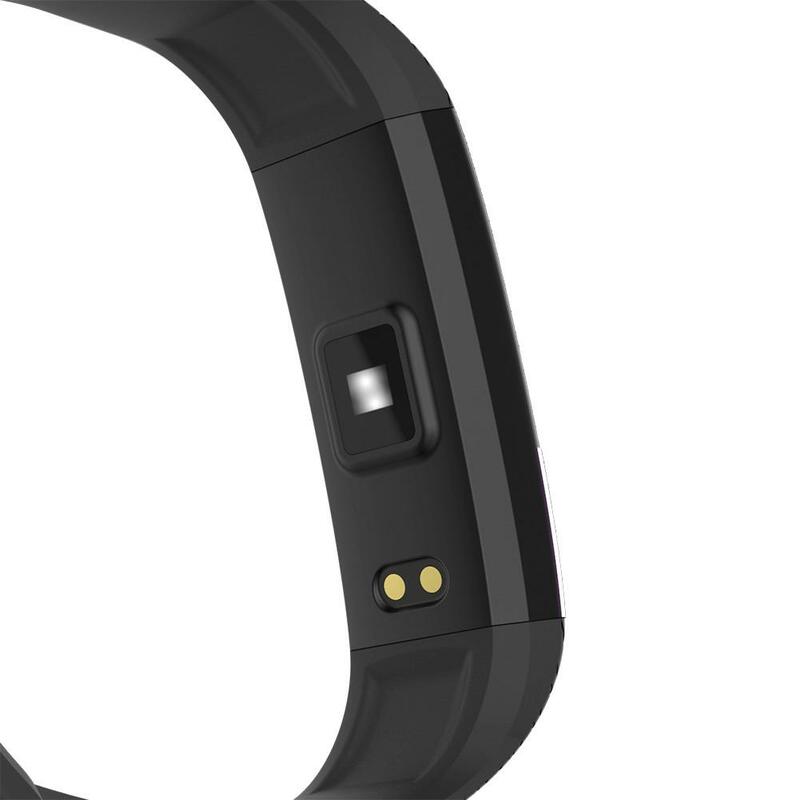 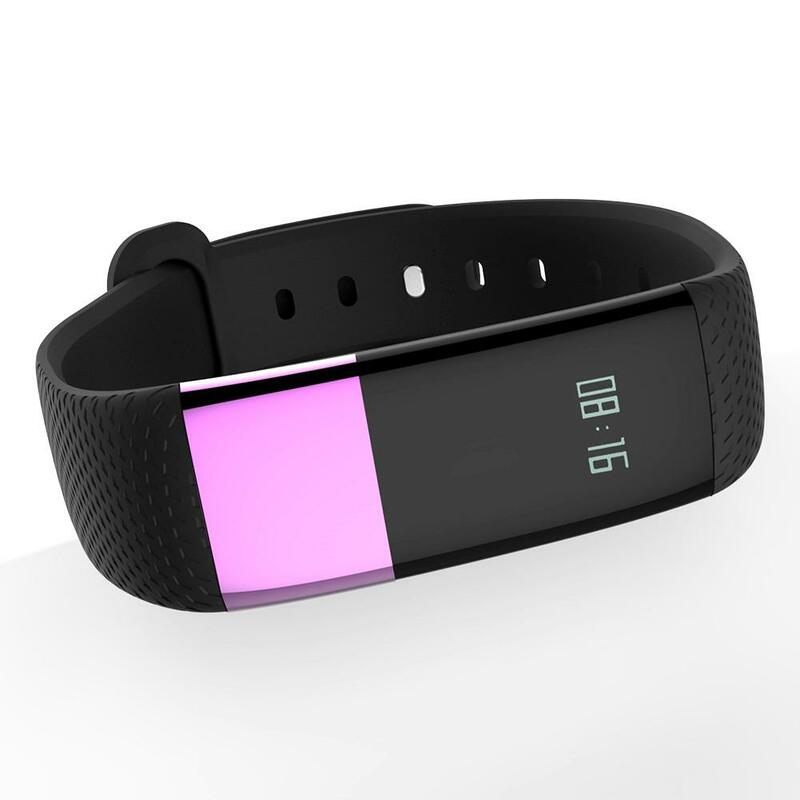 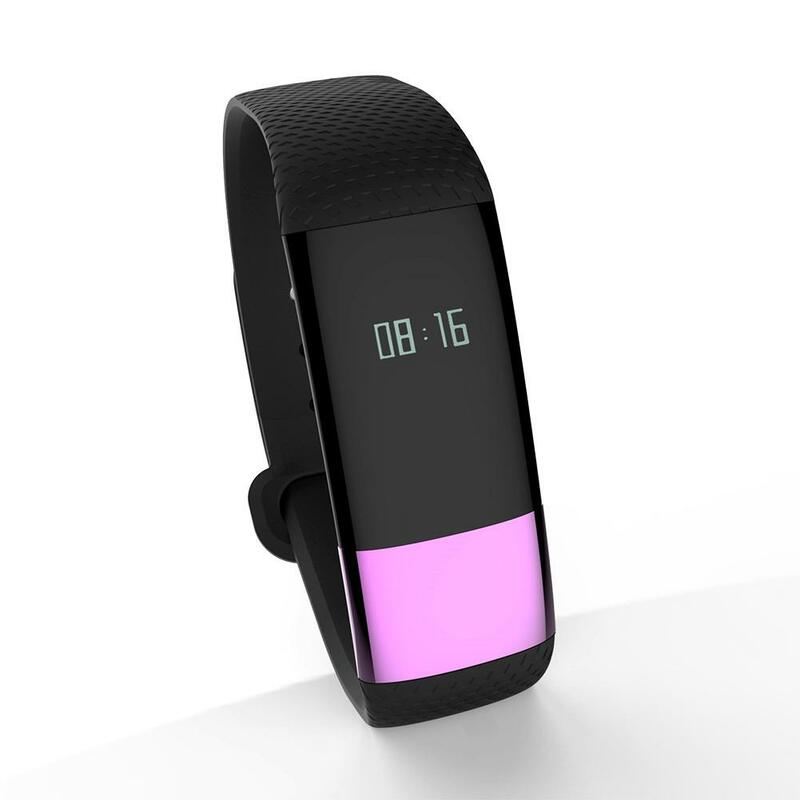 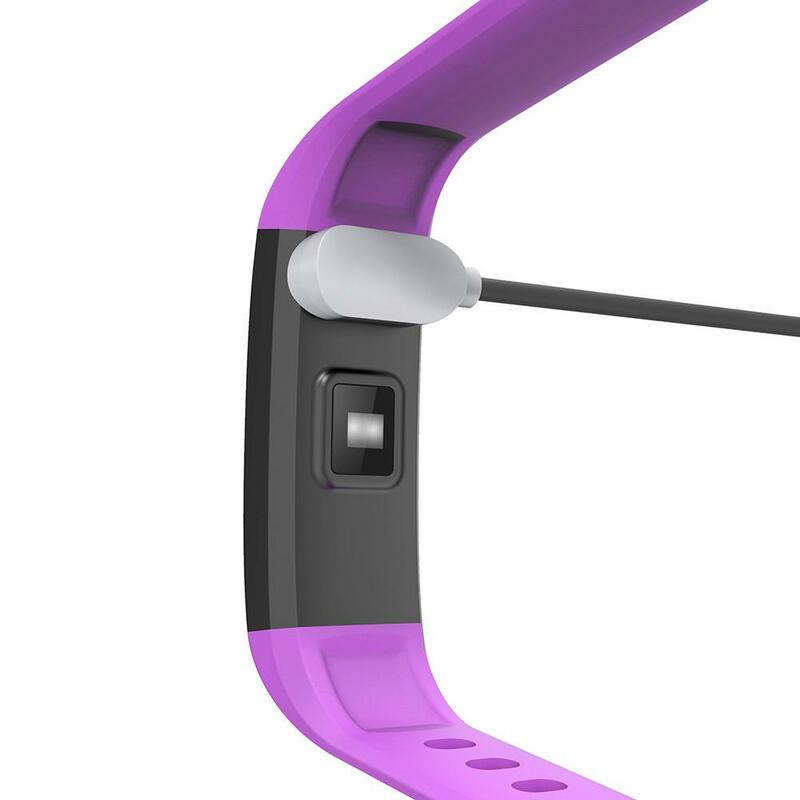 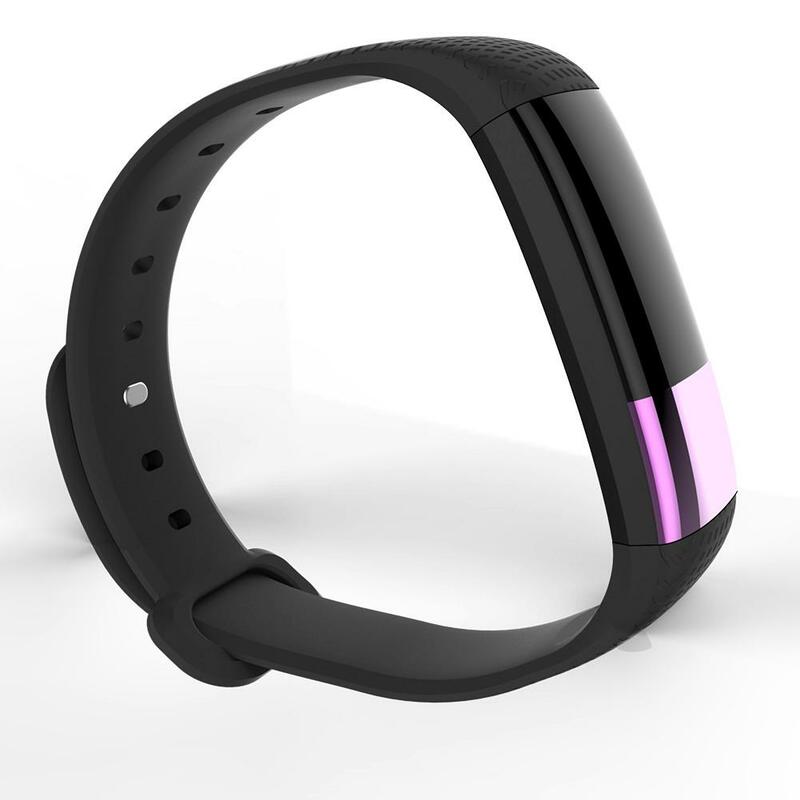 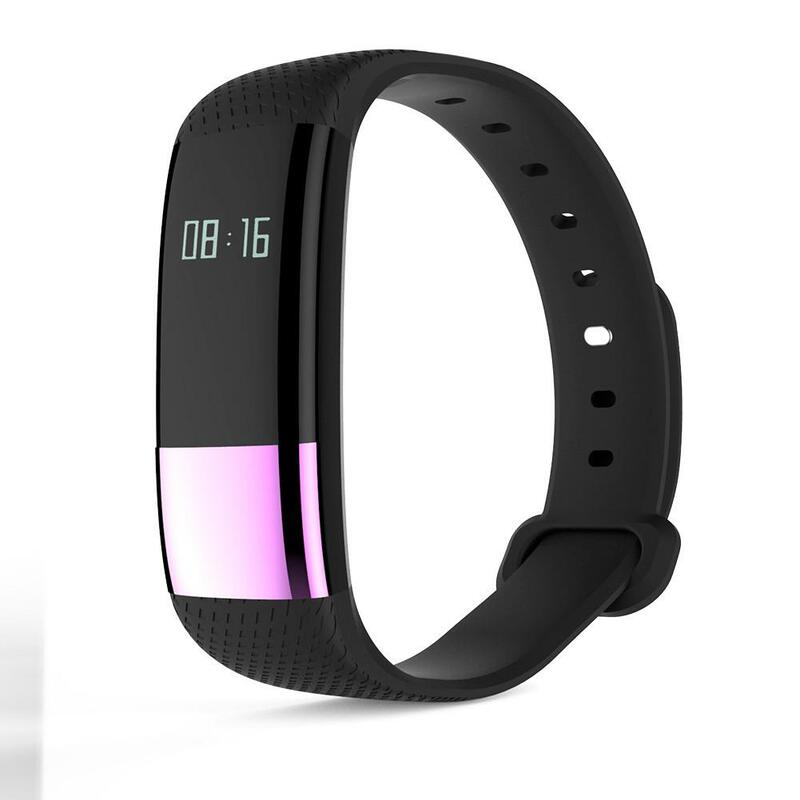 This Smart Bracelet can display the time, steps, distance and calorie clearly. 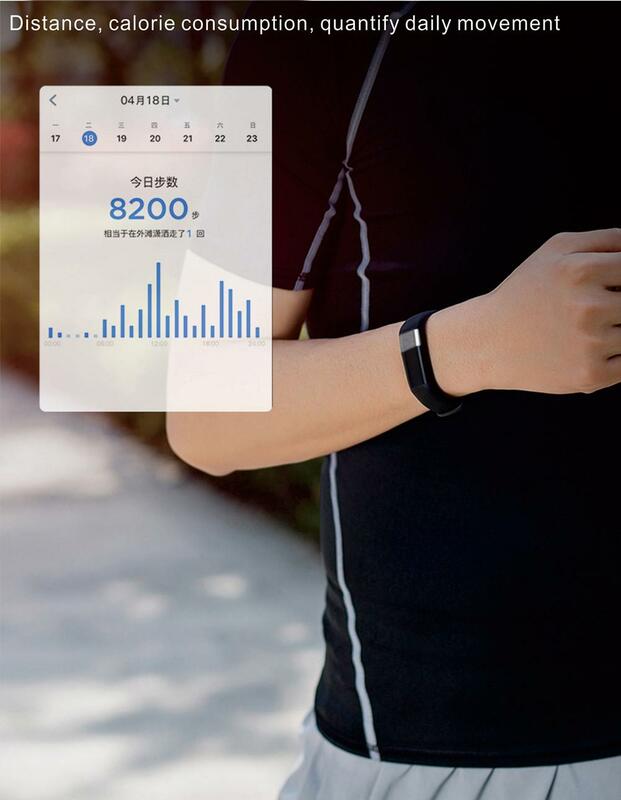 Let you know your sports data right now. 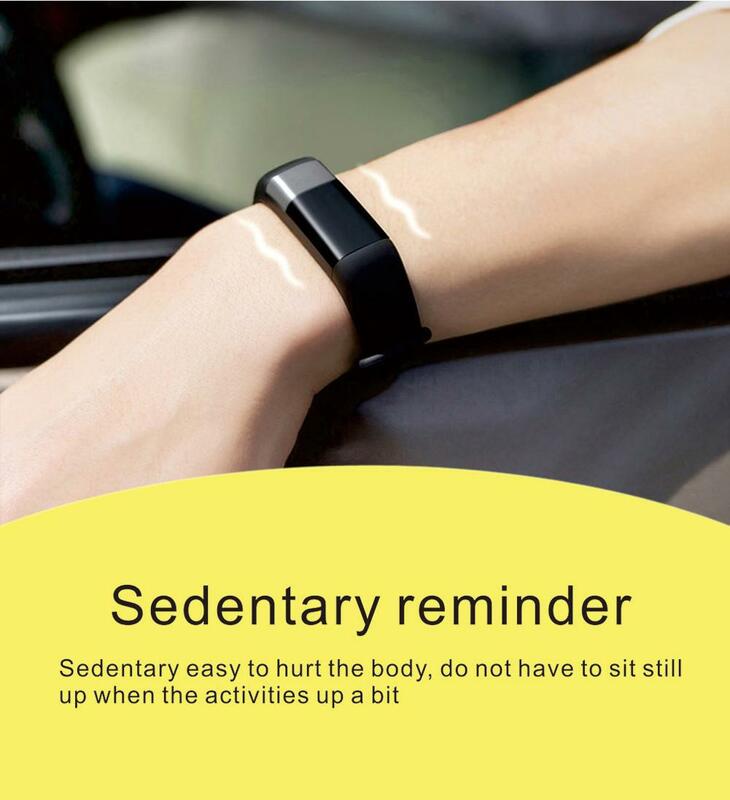 You can have a deep understanding about your body. 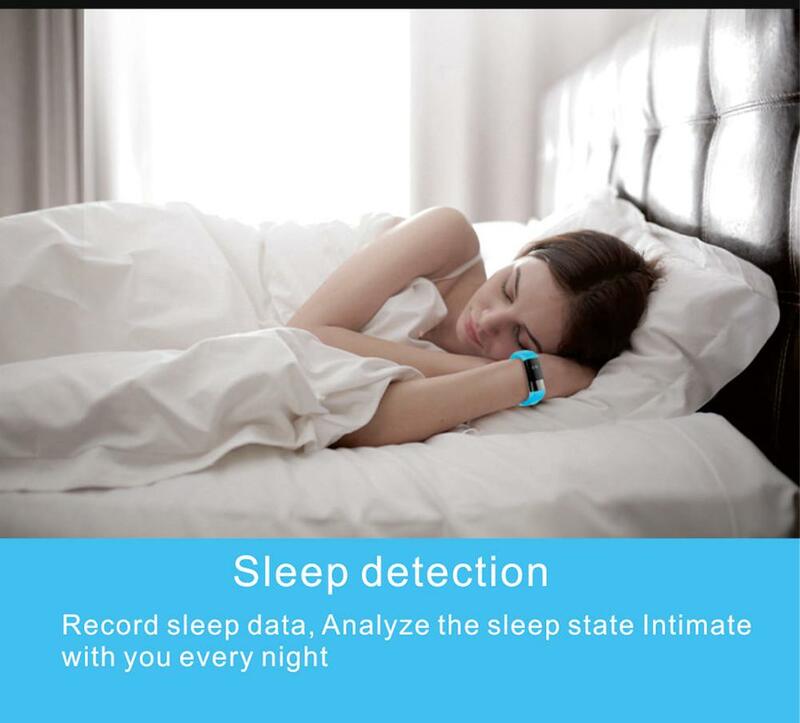 Sleep Monitoring, Accurately monitor total effective sleeping time and motions every night (including light sleep and deep sleep). 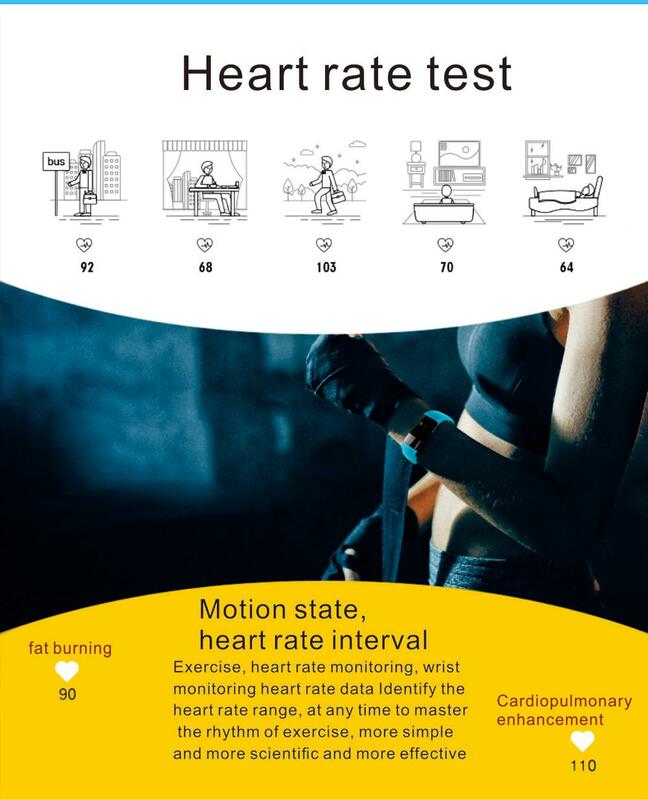 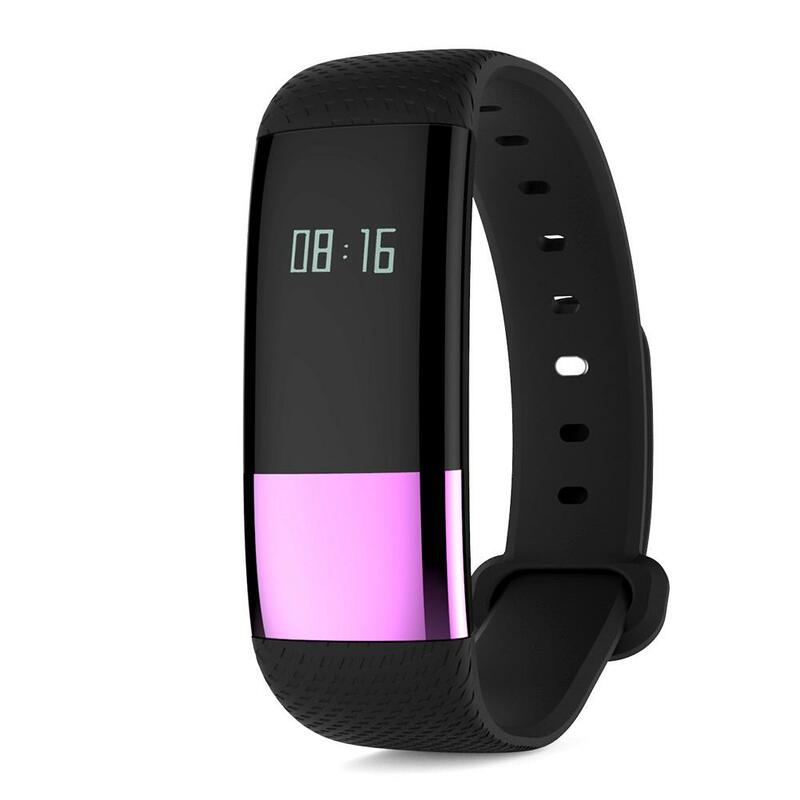 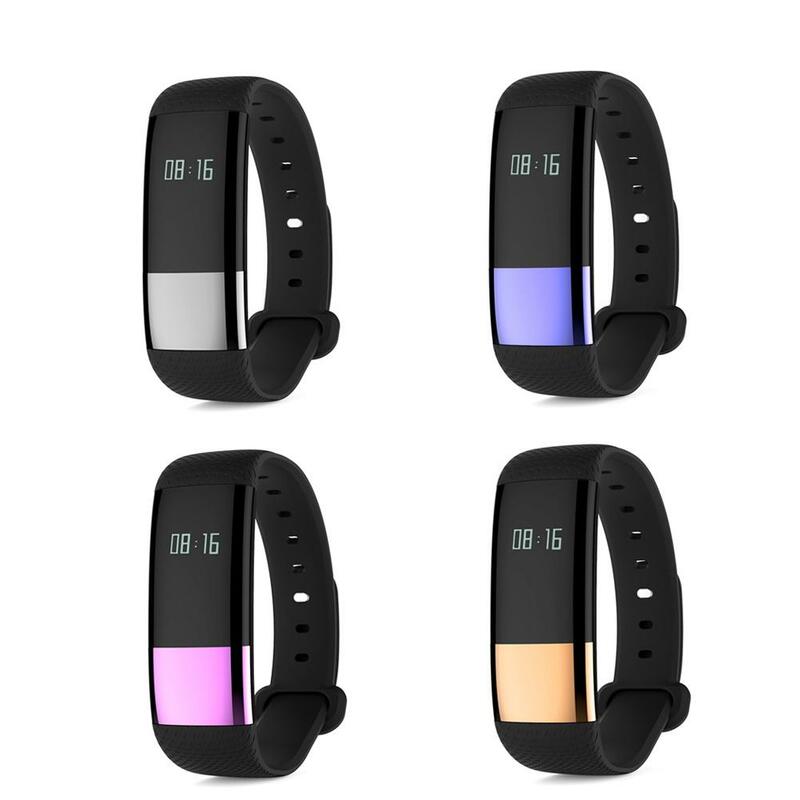 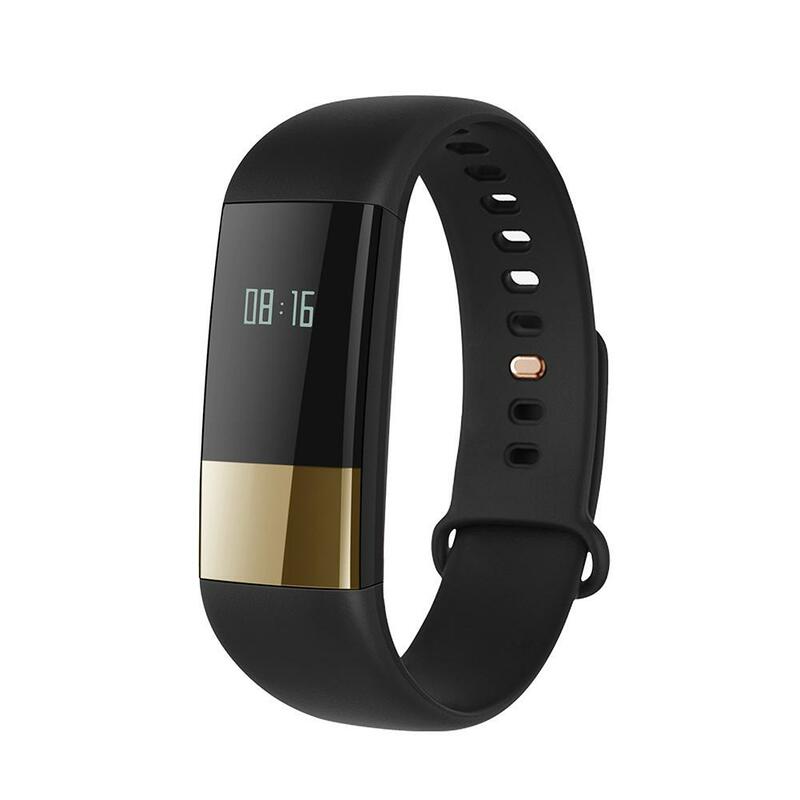 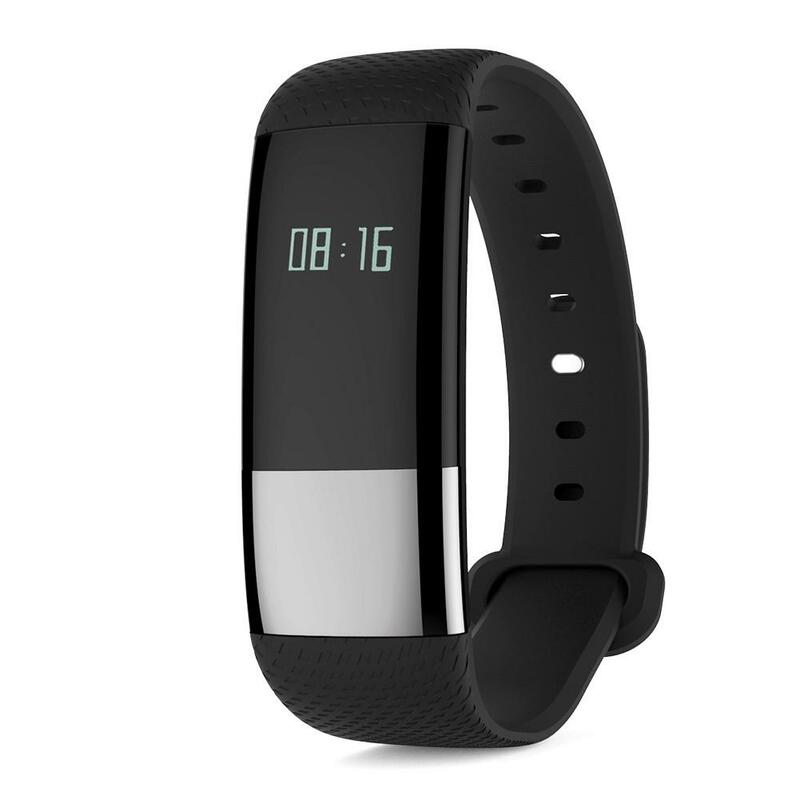 0.42 inch OLED Touch screen, IP67 Waterproof; Green light heart rate sensor, real-time monitoring the heart rate data under the various states.